As a female t12 complete paraplegic, would there be a hoist to get in as no way hose would I have the upper body strength for a transfer. Hi Meria, and thanks for your question. 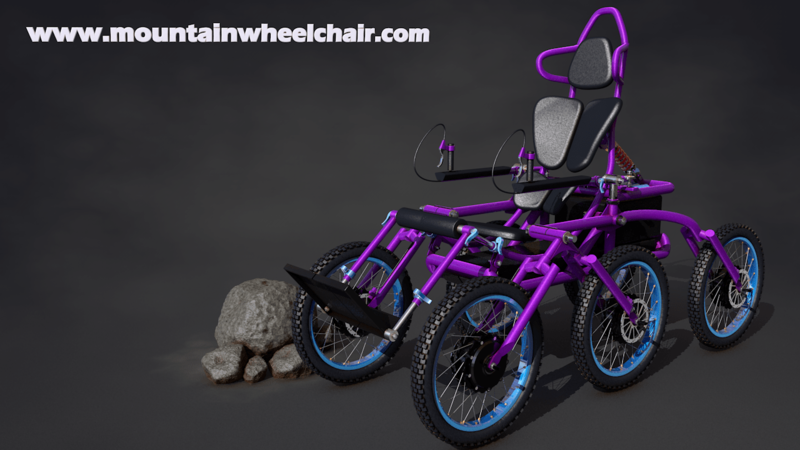 The current design presents lots of problems for people with different disabilities. Once the wheelchair is confirmed to work as expected, the next major updates will focus on making it accessible to a wider audience.